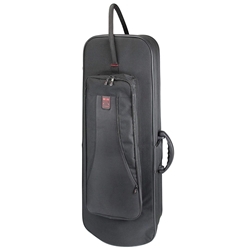 The Kaces Lightweight Hard-shell Trombone Case offers substantial protection for your trombone, with ample features, ergonomic design, and reliability at a very affordable price. Made of high density reinforced hard EPS foam, the case is strong but lightweight. The exterior is covered in a rugged 600D exterior, with luggage grade #10 zippers and heavy duty pull tabs designed to last. The case also features a heavy duty bolted handle , subway handle, and removable backpack straps for easy transport. The molded interior features soft, secure padded storage for your trombone and slide. A large exterior pocket with an integrated organizer provide plenty of room for accessories. 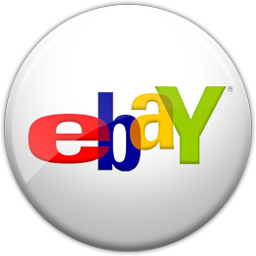 Backed by a 6 year warranty, you can be confident that a Kaces case won't let you down.